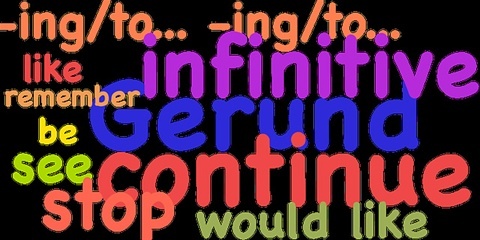 kind of verb: a verb used with other verbs to express such ideas as permission, possibility, and necessity. The modal auxiliaries in English grammar are "can," "could," "may," "might," "must," "ought to," "shall," "should," "will," and "would." 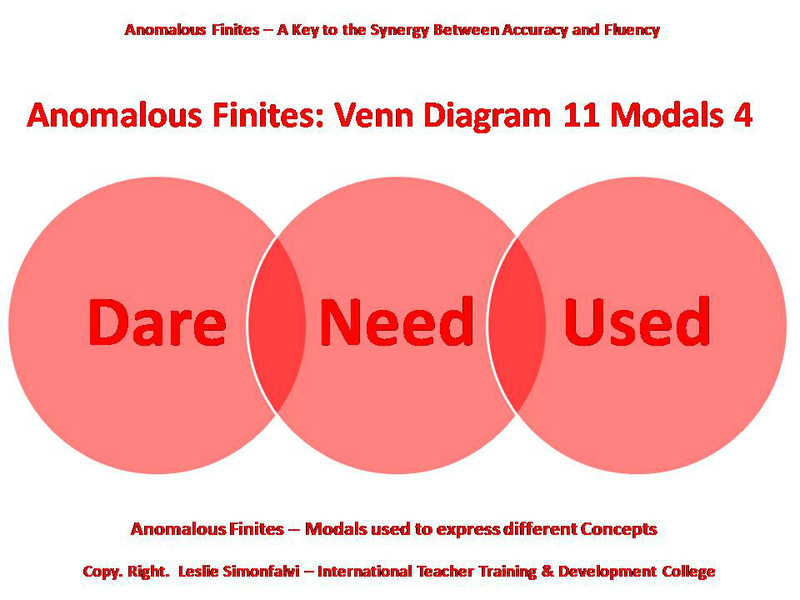 Some classifications also include "dare," "need," and "used." 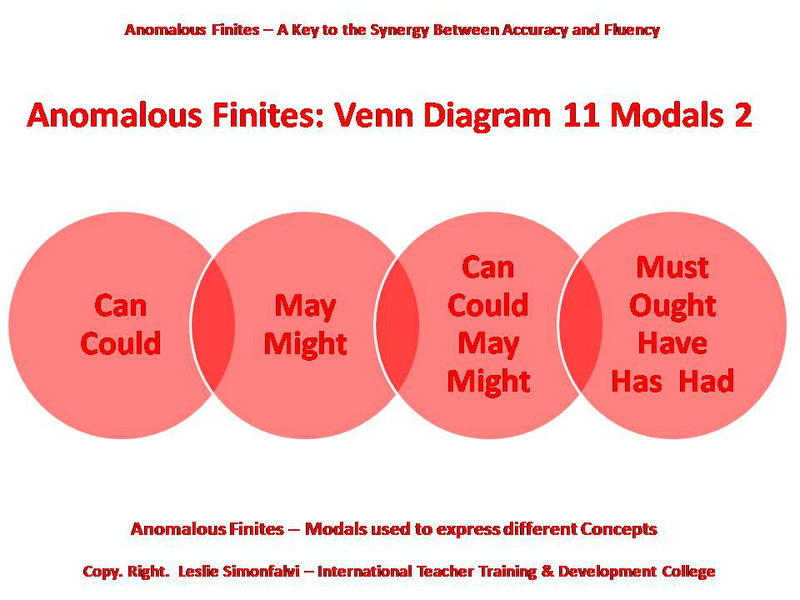 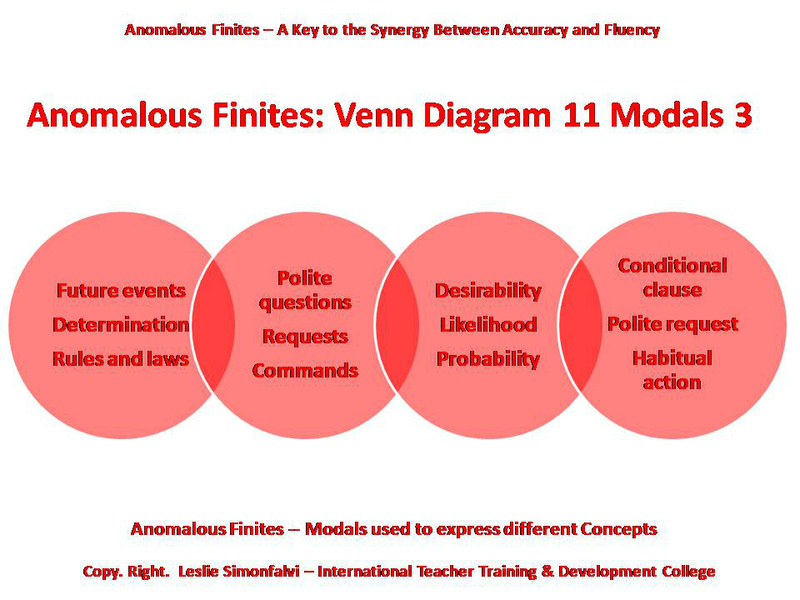 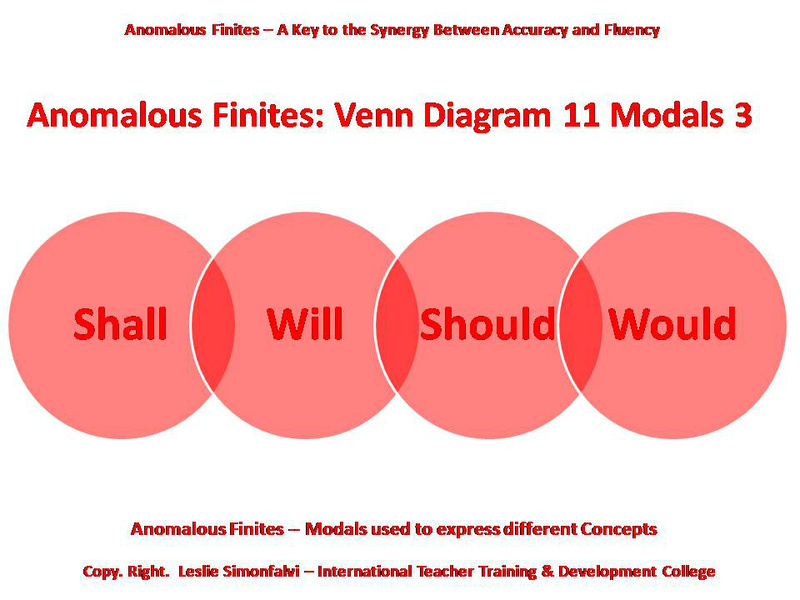 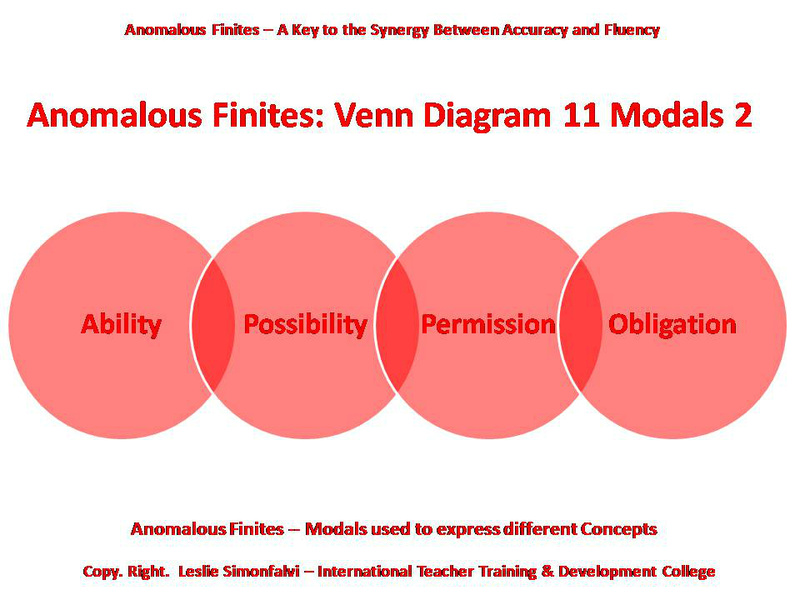 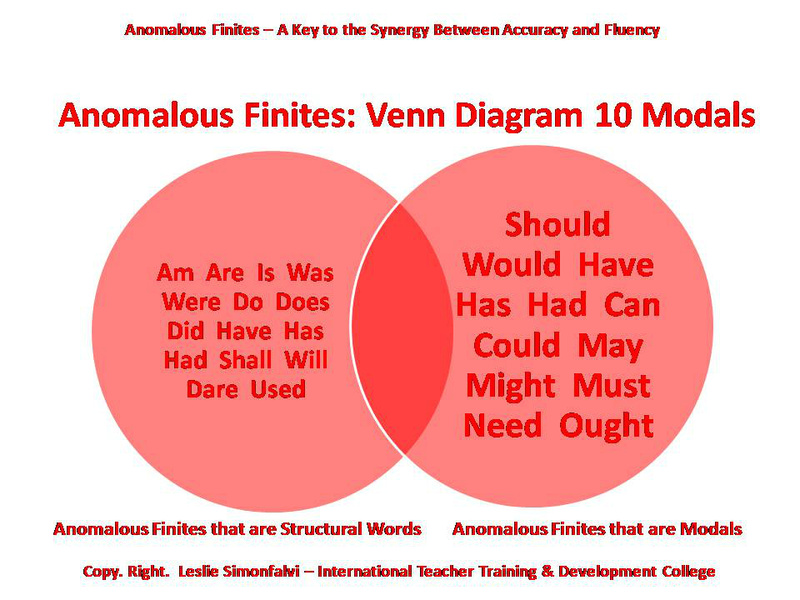 In Modern Living English, especially in Spoken English, the distinction between Structural Anomalous Finites and Modals is not as black and white as the Diagram suggests. 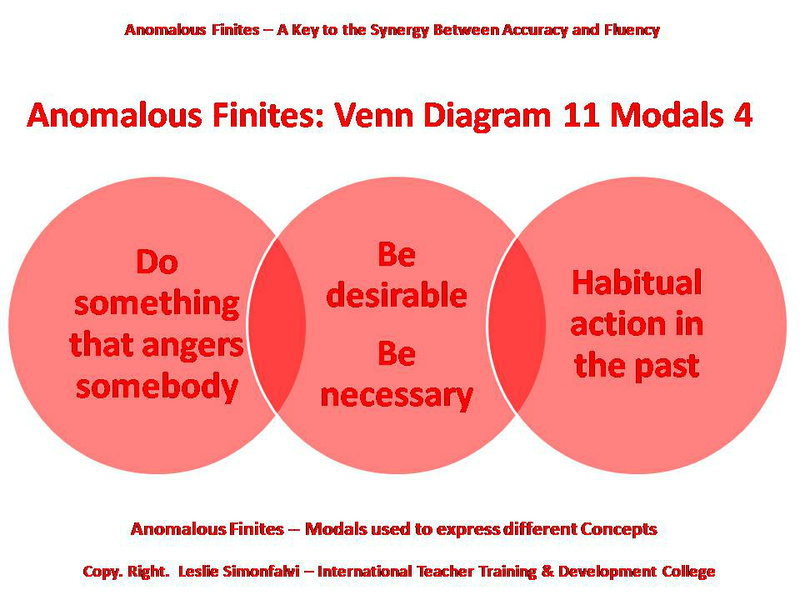 The rules have changed a great deal over the last few decades.